PUBG MOBILE LITE is here! 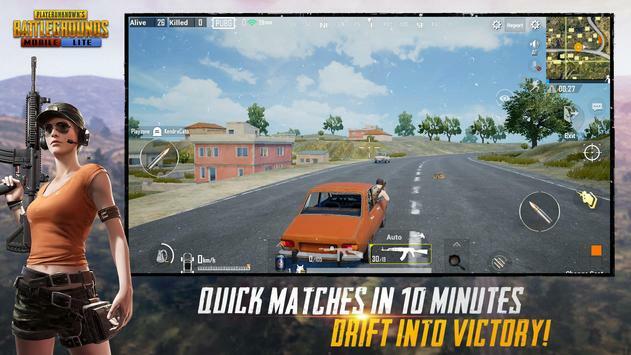 Built with Unreal Engine 4, this version of PUBG MOBILE is compatible with even more devices and optimized for devices with less RAM without compromising the gameplay experience that has attracted millions of fans around the world. 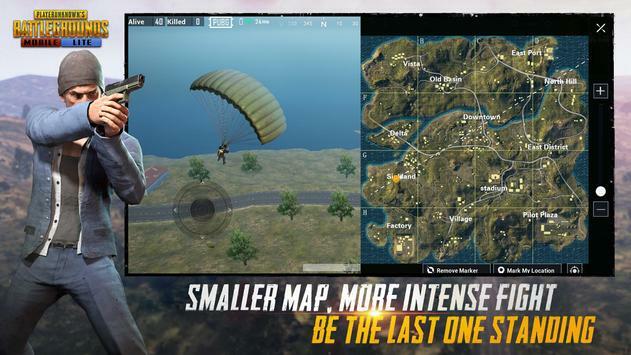 PUBG MOBILE LITE features a smaller map made for 40 players, which means a fasterpaced game that still keeps the traditional PUBG style of play! 40 players parachute onto a graphically rich 2x2 km island for a winnertakesall showdown. Players have to scavenge for their own weapons, vehicles, and supplies, while battling it out in an evershrinking play zone to be the last player standing. Get ready to land, loot, and do whatever it takes to survive.. This Is Battle Royale! The powerful Unreal Engine 4 creates a jawdropping visual experience with stunning detail, realistic gameplay effects and a massive HD map, perfect for Battle Royale. Immerse yourself in the world as you play with highquality audio and rich 3D sound effects. Choose from a constantly growing arsenal of lethal firearms, melee weapons, and throwables, each with realistic ballistics and travel trajectories, that give you the option to shoot, beat down, or incinerate your adversaries. 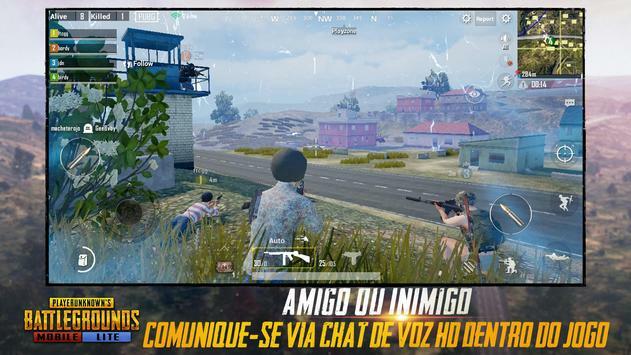 Oh, and PUBGs signature pan? Weve got the pan. Powerful anticheat mechanisms ensure a fun and fair environment for all PUBG MOBILE LITE players. Please review PUBG MOBILE LITE Game and submit your comments below. We will collect all comments in an effort to determine whether the PUBG MOBILE LITE app is reliable, perform as expected and deliver the promised features and functionalities.